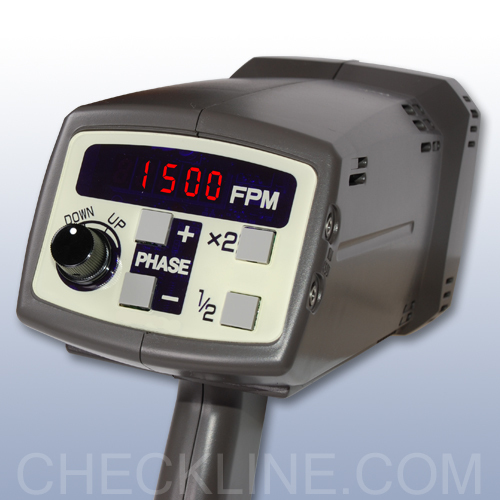 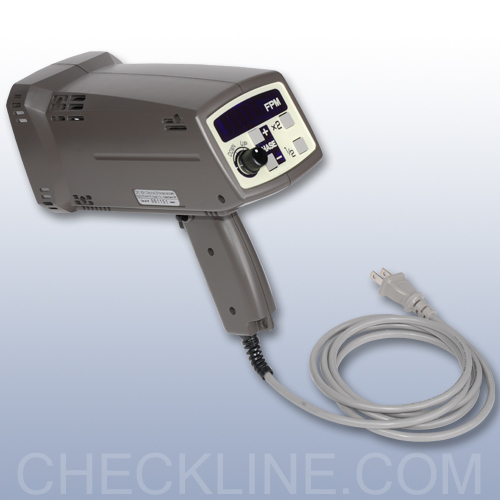 The Check-Line DT-721 Digital Stroboscope is a highly stable, industrial-quality instrument for non-contact RPM measurement as well as for inspection and observation of moving parts by freezing or slowing down the action. 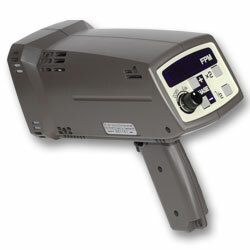 A Kit option is offered which also includes a carrying case and spare flash tube at minimal additional cost. 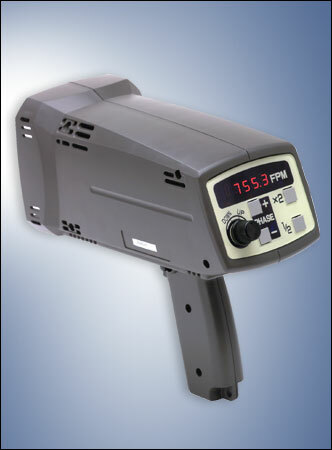 Signal Output NPN Open Collector, 24 VDC max. 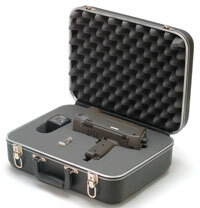 Optional Complete Kit is offered which also includes a carrying case and spare flash tube at minimal additional cost.